Please select your quantity, candle scent and lip balm flavor in the drop down menu. 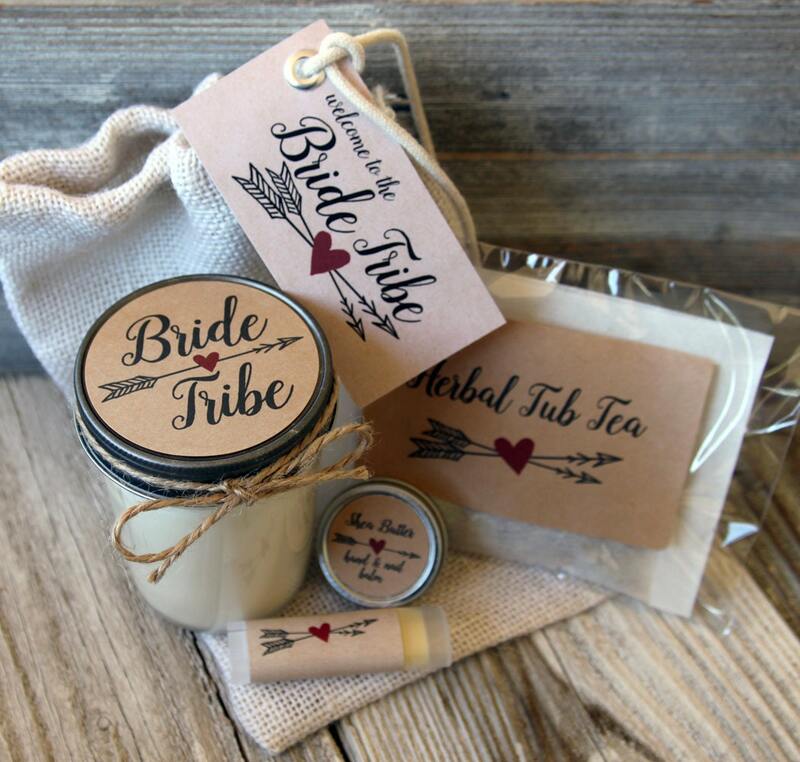 ** 8oz size mason jar candle - Scented soy candle favors with Personalized Label included. Your choice of scent. **.50oz unscented shea butter hand and nail treatment with matching label. ***Your choice of candle scent and lip balm flavor. Hand and nail balm is unscented. Herbal bath tea is a lavender-mint blend. *** Product ships best way via UPS or USPS PRIORITY MAIL. Please contact ahead when ordering 4 or more candles as shipping my be less expensive. ***International shipping available. Please request quote before ordering. LIP BALM Ingredients: Olive Oil, Beeswax, Sweet Almond Oil, Grape seed oil, Shea Butter, Essential Oil, Vegetable Glycerides, Flavoring, Vitamin E.
HAND BALM Ingredients: Olive Oil, Beeswax, Sweet Almond Oil, Grape seed oil, Shea Butter, Essential Oil, Vegetable Glycerides, Flavoring, Vitamin E.
Exceptional hand-poured soy candles made from 100% eco-friendly US soy wax (a washable, biodegradable and renewable resource) infused with botanicals and pure essential oils. Each candle has been wicked, scented and poured by hand. All Veris candles are free of paraffin and other petroleum-derived waxes, metal-cored wicking. Essential oils and premium cosmetic-grade fragrance oils are blended together for a heightened scent throw. Contains no animal products. No animal testing. Estimated burn time: 15hrs. Floral clipart used in design produced by the fabulous "createthecut"
This was a great gift set all my bridesmaids loved everything!